Teach Your Monster to Read: FREE for 1 week only! Our Bafta-nominated game is FREE on all app stores from Monday 4th March 2019 to Sunday 10th March 2019. 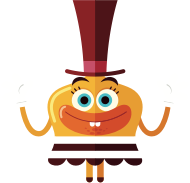 Teach Your monster to Read is the immensely popular game that makes learning to read fun. It has now been played almost 100 million times worldwide and helped over 10 million children learn to read. The game was developed by The Usborne Foundation, a charity founded by children’s publisher, Peter Usborne MBE, with a mission to help children around the world learn to read. We believe that every child should be given the opportunity to learn and develop. 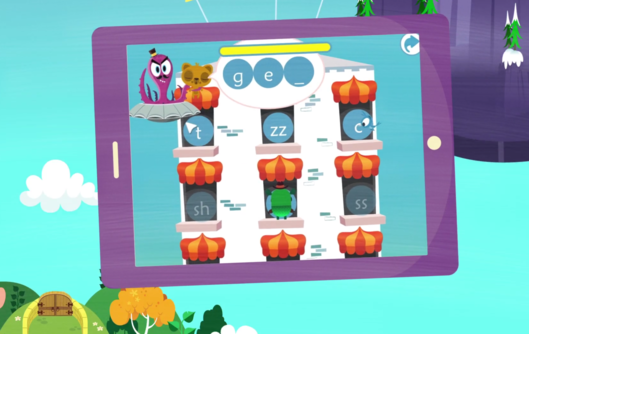 Giving our phonics and reading app away for free enables teachers and pupils to benefit from using the game in classrooms and at home. 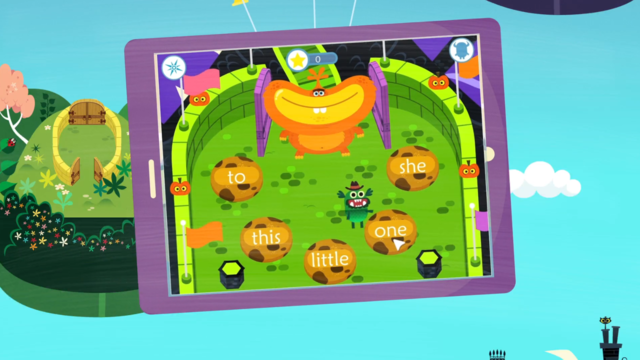 The game covers everything from letters and sounds to reading full sentences. There are three levels which between them cover the first two years of the reading journey. Developed in conjunction with leading academics from the University of Roehampton, it is educationally robust and complements all synthetic phonics programmes used in schools. 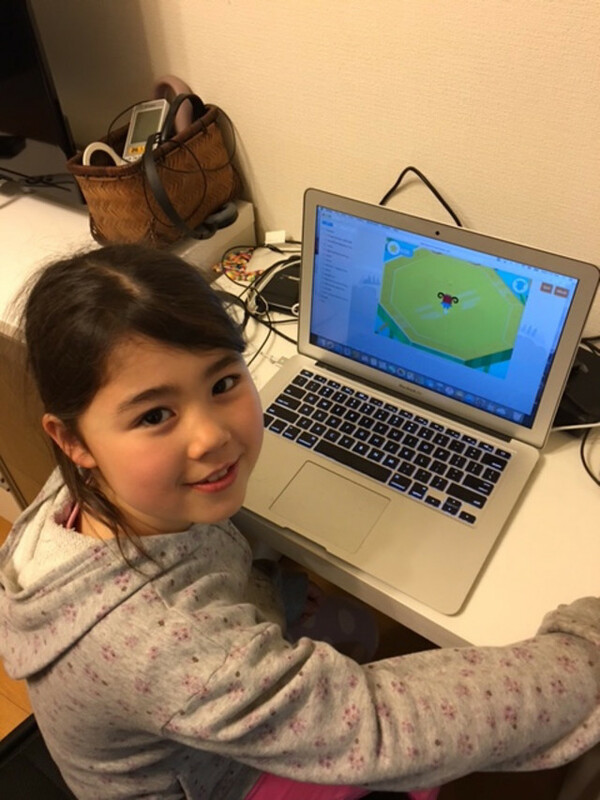 The kids absolutely love this game - and they’re learning! I am using the app with my reception class. The children are loving it! 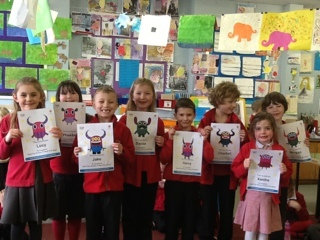 They are all really keen to progress and can be heard talking to their monsters as they are working with each phoneme. Far and away the best reading tool we have found for our kids. I was stunned to see how much they enjoyed playing this. It blew me away. It’s phonics based approach is pedagogically sound and up to date with the latest thinking on the topic. All education software should be this well thought through. The game will be free to download between Monday 4th March 2019 to Sunday 10th March 2019. Once downloaded, it will remain completely free to play on your device after this period. Help our charity by spreading the word! 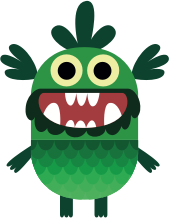 The Teach Monster team has been tremendously busy working on the latest update to the game. 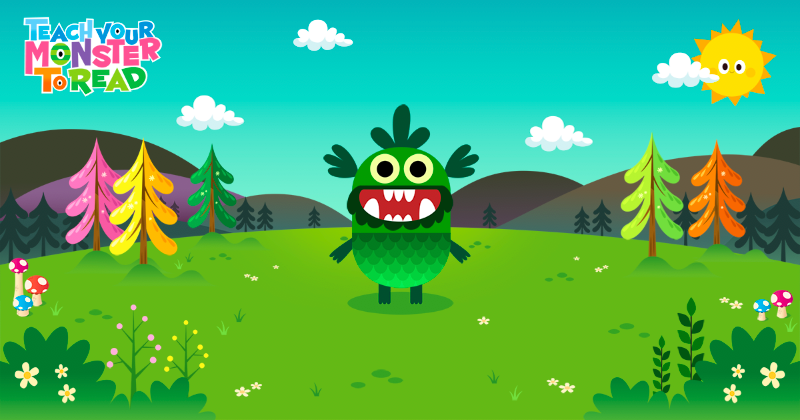 We're so pleased to bring you version 3.3 of Teach Your Monster to Read, which is packed full of fun additions and 'quality of life' changes for your children to enjoy. Let's check out what's new! There are snazzy new certificates for every game your monster completes. This much-loved feature of the web version of the game has now been brought to the app. Tap on the trophy icon on the login screen to view your achievements. You can now play practice mode with logged in monsters. We’ve also improved the interface to make it easier to jump into the game. The popular running mini-game (you know... the one with the flowers) has been updated so it’s smoother to play. All of this is thanks to your wonderful feedback and reviews. We read and respond to everything we can, so please keep them coming. 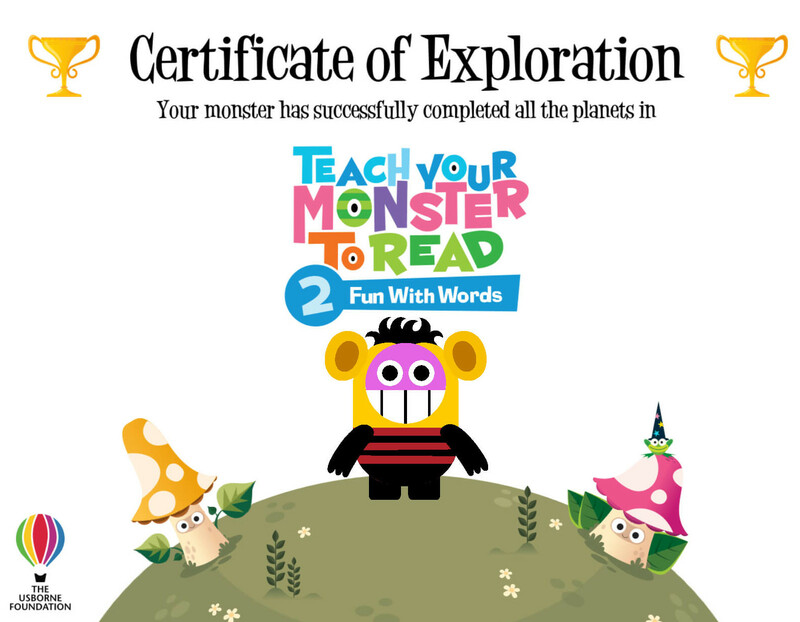 Very occasionally, the Teach Your Monster to Read app is completely free to download for a short period of time. Once you've downloaded the app, there's nothing to pay after the free period ends. If you don't want to miss out when our app goes free on all app stores, simply join our mailing list today and you'll be the first to know when the app is next free. FREE until the end of September! We're giving away the Teach Your Monster to Read app for FREE until 30th September 2017! 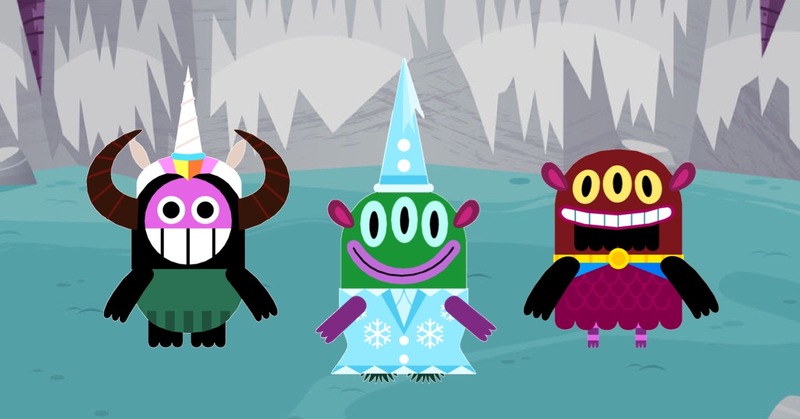 Teach Your Monster to Read is the award-winning game that helps children learn to read. 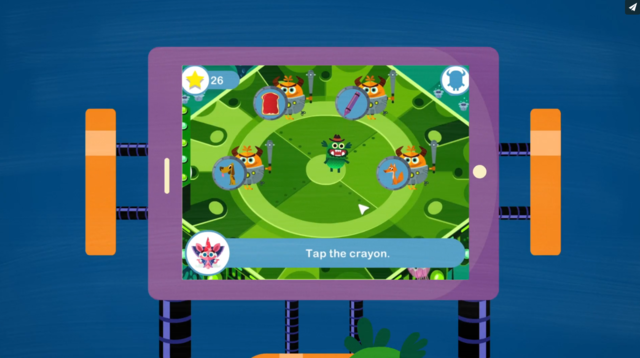 We're delighted to be making the game accessible to more children at home and at school, by making it available for free on phones and tablets. The game has been played over 20 million times, so helping even more children play through the app is an exciting development for everyone! "As teachers and students head back to school after the summer break, this is the perfect time for people to download the app onto as many devices as they need to." says Peter Usborne, founder of The Usborne Foundation. "We know that the cost of classroom resources can stack up, which is why we’re giving teachers the chance to get it for free." 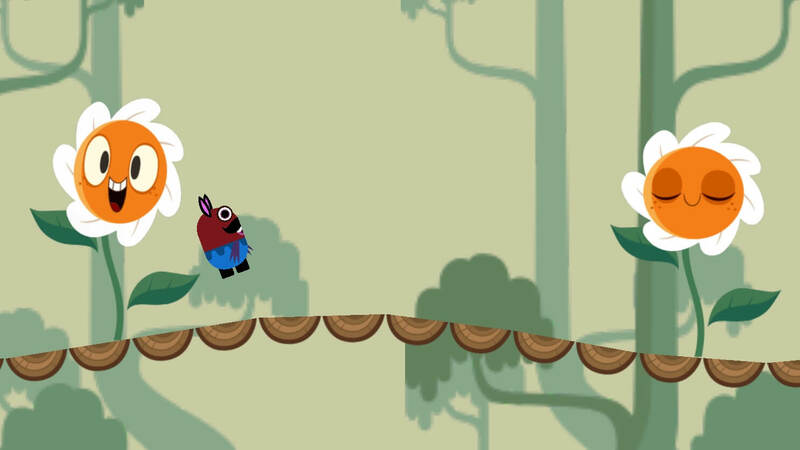 The game, which is designed in collaboration with leading academics from Roehampton University, covers everything from letters and sounds to reading full sentences. The free period starts around 24th/25th September and ends on 30th September. The price will revert back to £4.99 ($4.99) and all profits go back into the Usborne Foundation, enabling us to make more great learning resources.